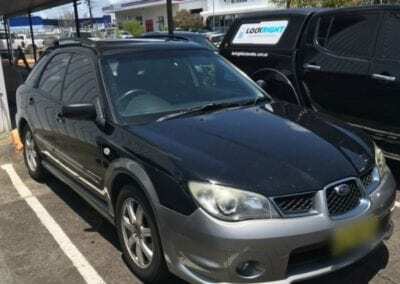 Today we completed a Subaru Impreza RV Condenser Replacement. 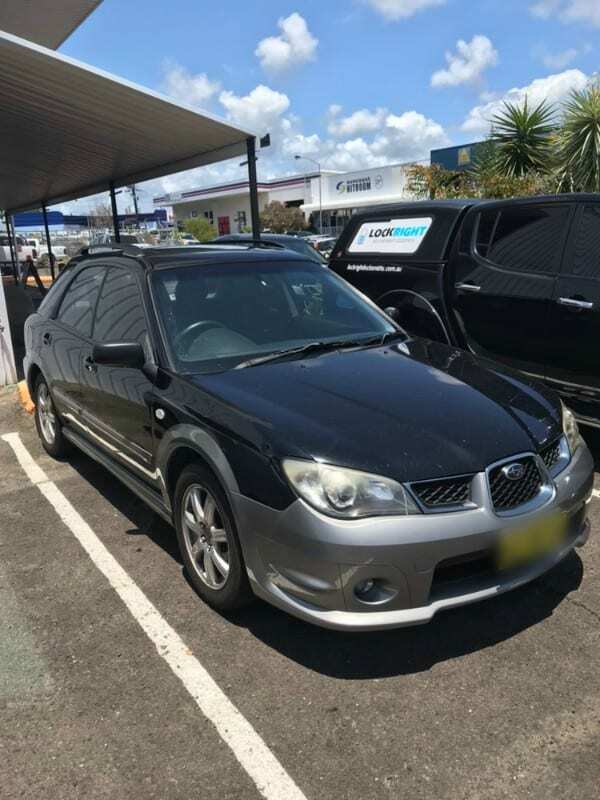 This Subaru Impreza RV came into us because the air conditioning wasn’t working. After pressure testing the system and inspecting for leaks we discovered the condenser needed replacing. The condenser is a device used to change the high-pressure refrigerant vapour to a liquid. 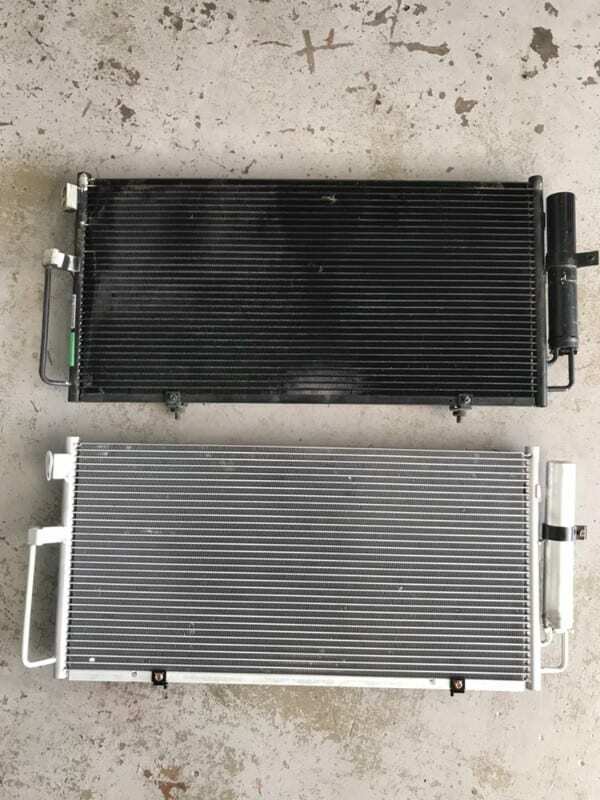 It is mounted in front of the engine’s radiator, and it looks very similar to a radiator. The vapour is condensed to a liquid because of the high pressure that is driving it in, and this generates a great deal of heat. 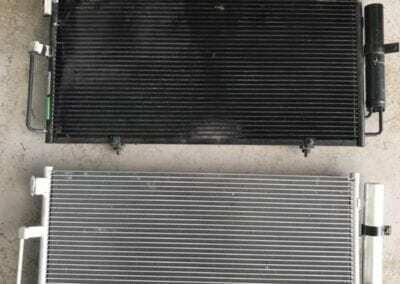 The heat is then in turn removed from the condenser by air flowing through the condenser on the outside. Once we replaced the Condenser we completed an AC Service which includes a re-gas with R134A gas and UV dye. Now the Subaru Impreza RV has icy cold air conditioning.